← Get ready for some changes! Perla at her first powerflifting competition. For most of you who are competing at Battleground South Bay, this will be your first CrossFit competition. Perhaps it may even be the first competition ever in your life. We are very excited for you and hope you are just as excited as we are. As we get closer to competition date, here are a few tips on how to prepare for your competition. Continue working out as you would. If you have developed a game plan and/or training schedule with your coach, follow it. Taper your workouts as you get closer to the day of the competition. I recommend taking a day or two off prior to the competition and instead focus on mobility and form. If the competition workout is pre-released, take advantage of reviewing the workout, standards and any additional details of the competition. Make sure you are prepared for those movements and work on any weaknesses. If you haven’t done so, dial in your nutrition. If you need help with this, please see a coach. Most importantly, be prepared to have fun! If you have any other advice to add to this list, please share and comment below! Posted on April 9, 2014, in Article, Competition and tagged askal athletics, battleground south bay, competition, crossfit, crossfit askal, train 4 autism. Bookmark the permalink. 1 Comment. Hey, Thanks for this very informative article. I am new to crossfit akron & I am preparing for my first CrossFit competition & believe me…. 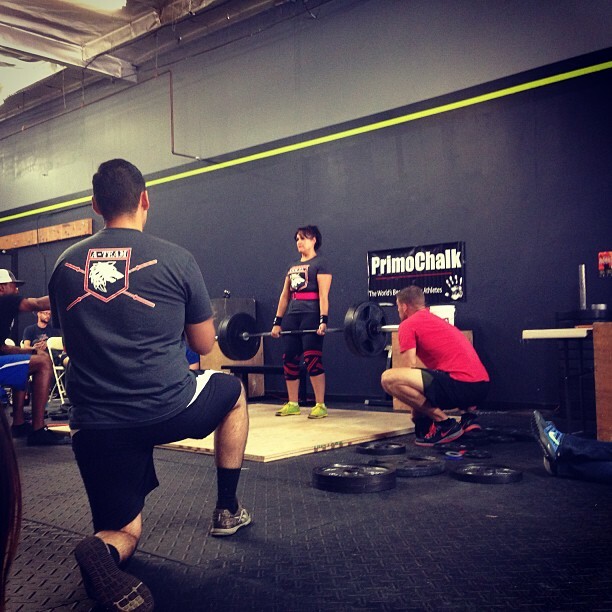 Your article just gave me a inspiration & WOD boost….